Forging flange is a flange in mechanical performance is one of the best products, its raw material is commonly tube billet, and then after cutting to constantly pounding, to eliminate the segregation of steel ingot defects, osteoporosis, etc. the process of forging process is composed of the following procedure, which is to select the high quality steel billet, heat, shape and forge to cool down. The forging process has a free forging, die forging, and tire forging. 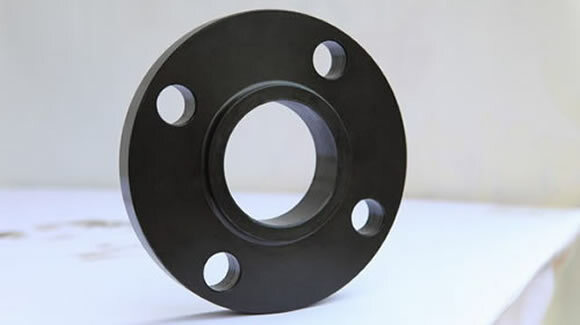 Forging flange is a flange in mechanical performance is one of the best products, its raw material is commonly tube billet, and then after cutting to constantly pounding, to eliminate the segregation of steel ingot defects, osteoporosis, etc. Price and mechanical properties are higher than normal casting flanges. The flange is the part that connects the pipe to the pipe and the valve. 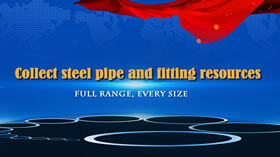 It is also useful for flanges in the import and export of the equipment, which is used to connect the pipe to the pipe by connecting the pipe to the pipe. It’s an accessory accessory for the pipe. 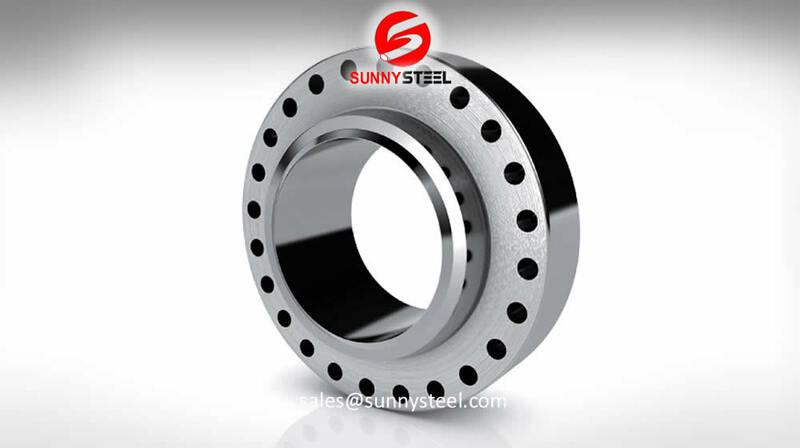 The forging flange is mainly made of carbon steel, alloy steel, stainless steel. The main criteria are national, electric, American, German, and Japanese. 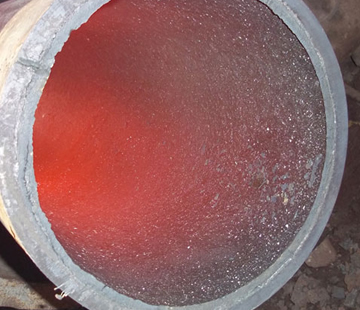 The main anticorrosion treatment is oily and galvanized. 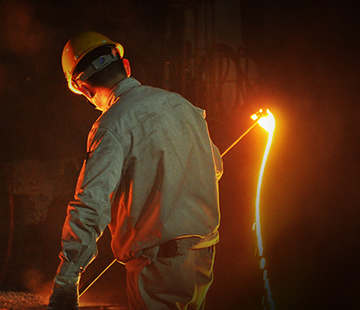 The forging process is usually composed of the following processes, namely, the selection of quality steel billet, heating, forming and cooling. The forging process has a free forging, die forging, and tire forging. In the production, press the mass of the forging parts, the quantity of the batch of different forging methods. It is widely used in forging simple pieces and small batches of forging parts. The free forging equipment is equipped with pneumatic hammer, steam air hammer and hydraulic press, which are suitable for the production of small and large forgings. High productivity, easy operation, easy mechanization and automation. The size of die forging is high, the machining allowance is small, and the fabric of the forging is more reasonable, which can further improve the service life of the parts. The basic process of free forging: when forging, the shape of the forging is gradually forged through some basic deformation process. 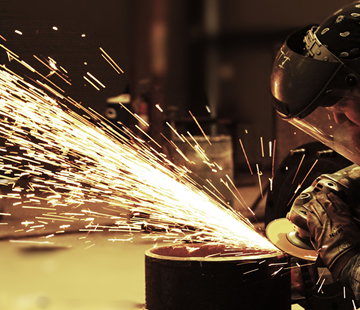 The basic process of forging and forging is upbold, long, piercing, bending and cutting. Upset upsetting is the operation process that reduces the height of the raw material and increases the cross section. This process is used for forging gear billets and other disc shaped forgings. The heading is divided into full heading and partial forging. 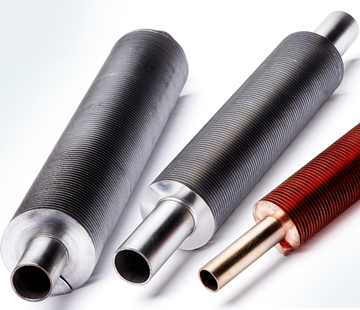 The length of the shaft is increased by the length of the billet, the forging process of the reduction of the section is usually used to produce the spindle such as the lathe spindle, the connecting rod and so on. The forging process of punching holes through holes or holes in the blank. The forging process that bends the blank to a certain Angle or shape. Twist the process of turning a part of the billet into a certain angle. The forging process of cutting down the raw material or cutting head. The die forging is known as the forging of the model, which is placed in the forging of the forging machine which is fixed on the die forging equipment. 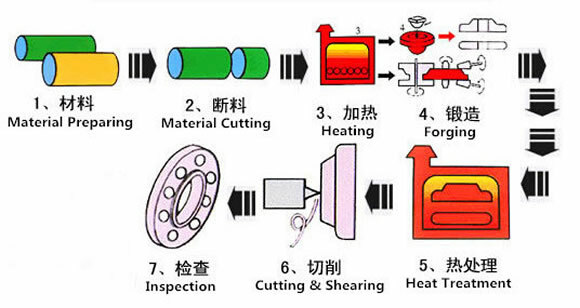 The basic process of die forging: material, heating, pre-forging, finishing, finishing, cutting, trimming and blasting. The common technique is to upset, pull, bend, punch and form. The commonly used die forging equipment has die forging hammer, hot die forging press, flat forging machine and friction press. 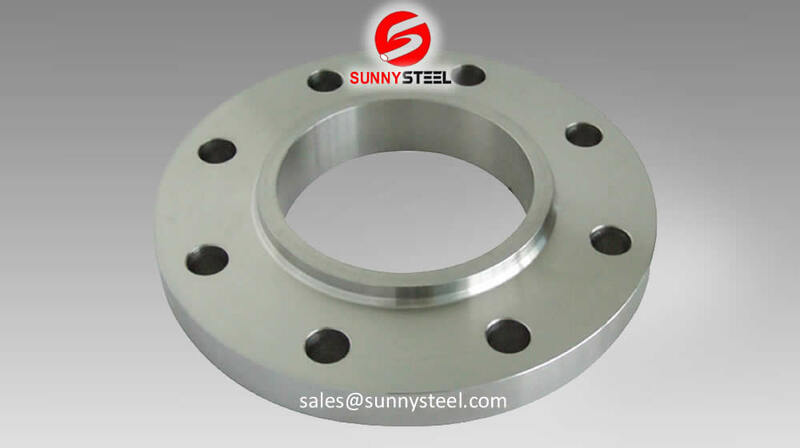 Generally speaking, the forging flange is of better quality, usually through die forging, the crystal structure is fine, the strength is high, and of course the price is more expensive. Whether casting flange or forging flange are commonly used in manufacturing methods, see the need to use the strength of the components, if the requirements are not high, you can choose to turn the flange.